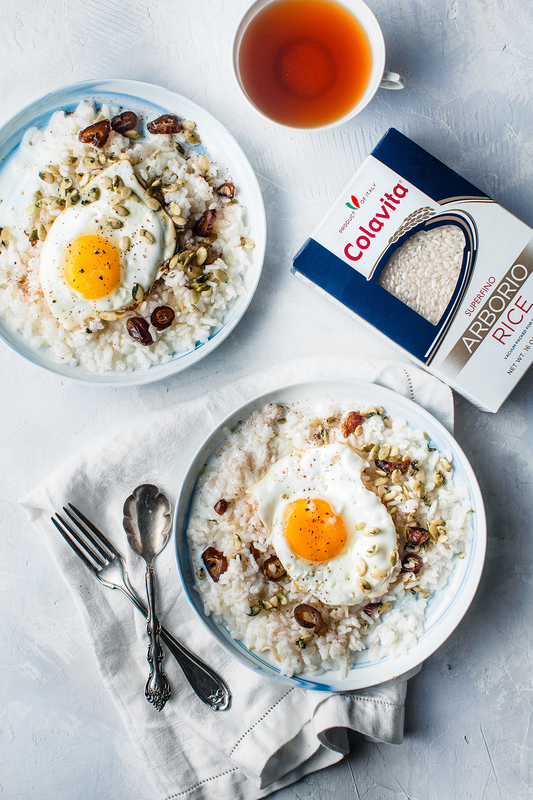 Use your rice from last night's Thai chicken dinner to make this quick rice porridge with eggs. Not only is this breakfast dish filling it only takes 15 minutes to make! 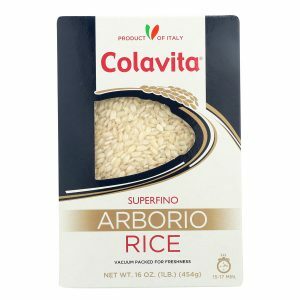 In a saucepan, re-warm the cooked rice with the plant or coconut milk. Once warmed, portion the rice into two plates. You may add more milk if you like. Place the dates and pumpkin seeds on top of the rice. Sprinkle with salt, pepper and a pinch of cinnamon. Top with a sunny side up egg.